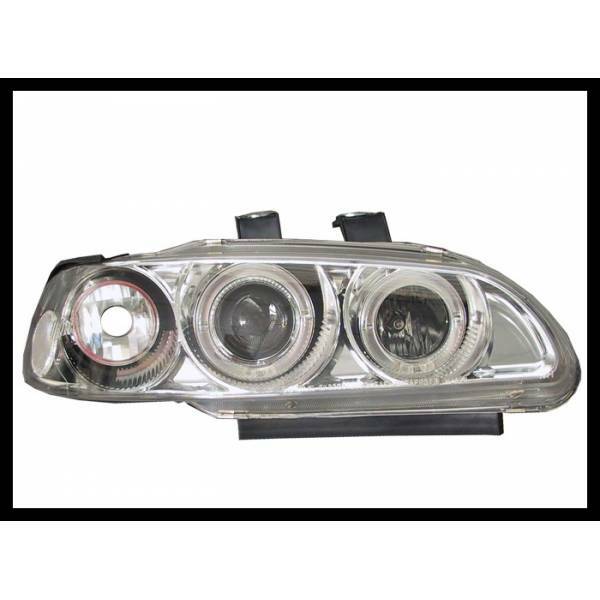 ANGEL EYES HEADLIGHTS HONDA CIVIC 3P '92. 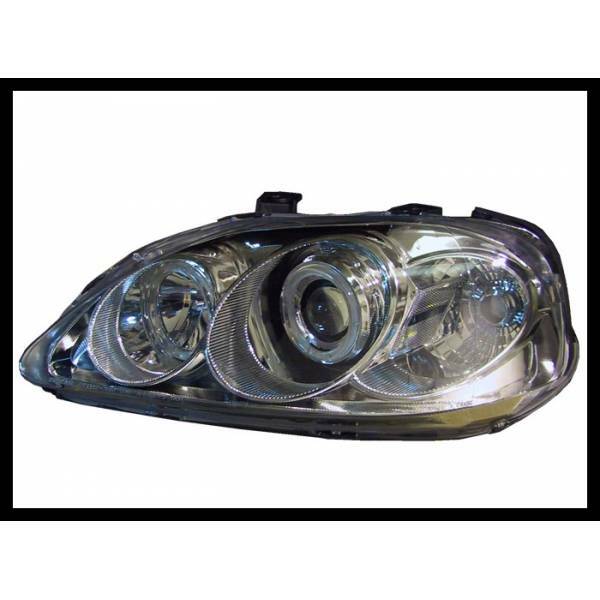 ANGEL EYES HEADLIGHTS HONDA CIVIC 4P '92. 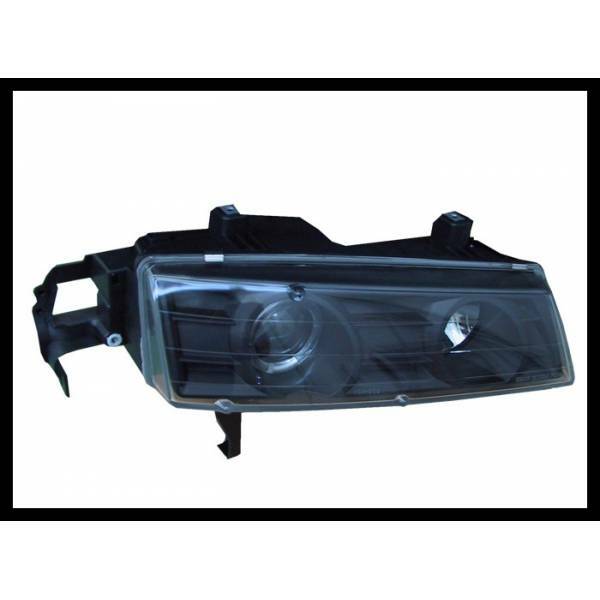 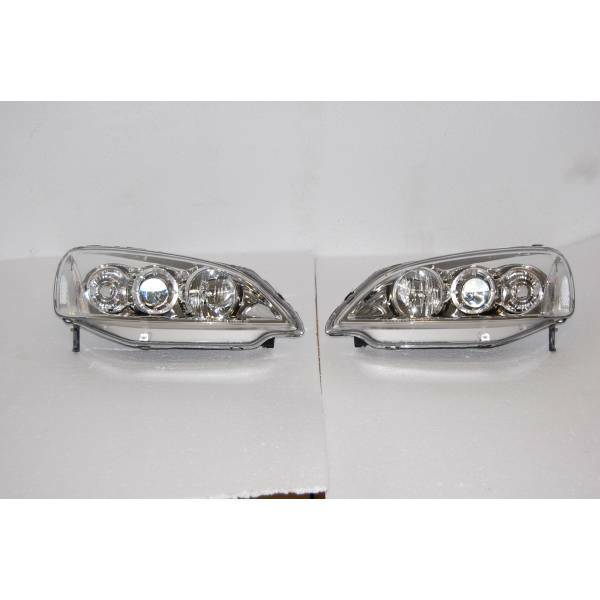 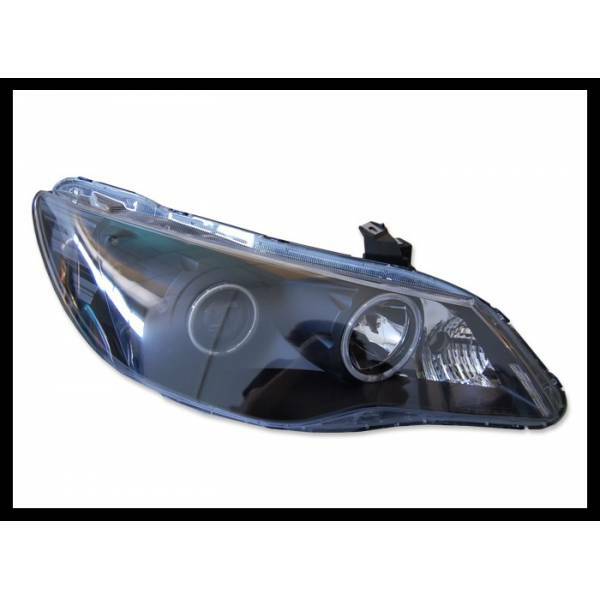 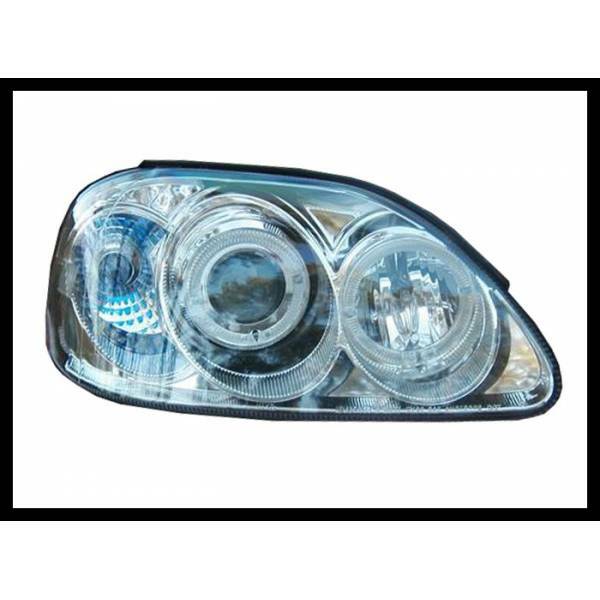 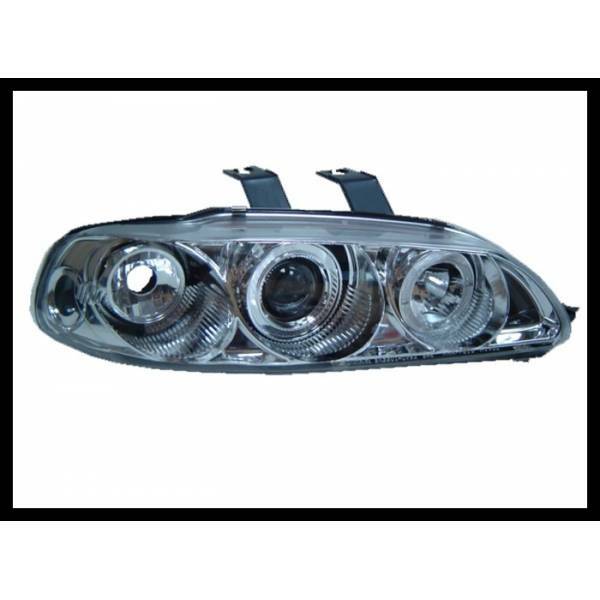 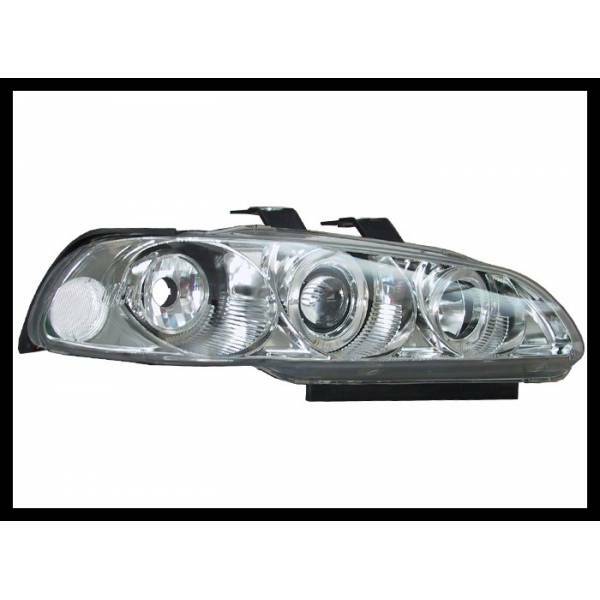 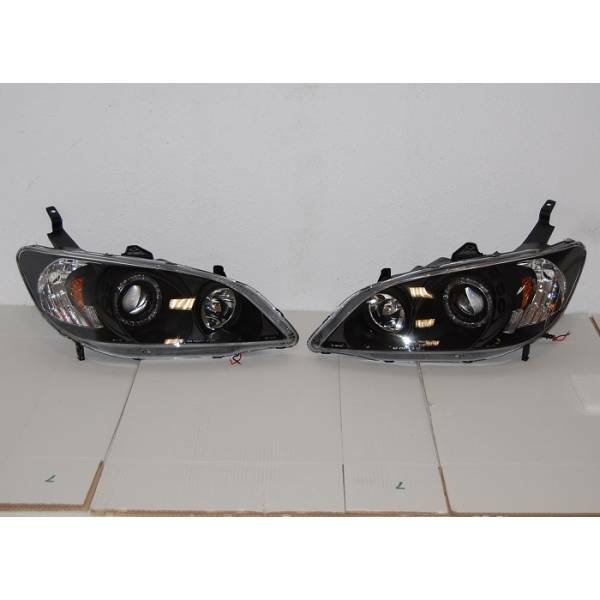 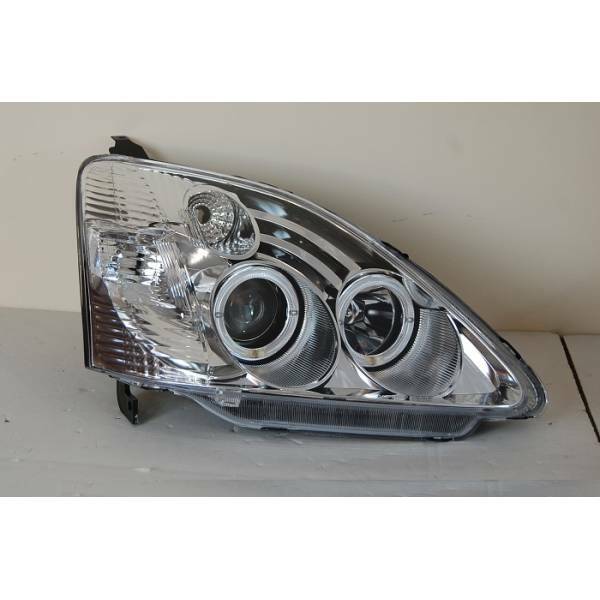 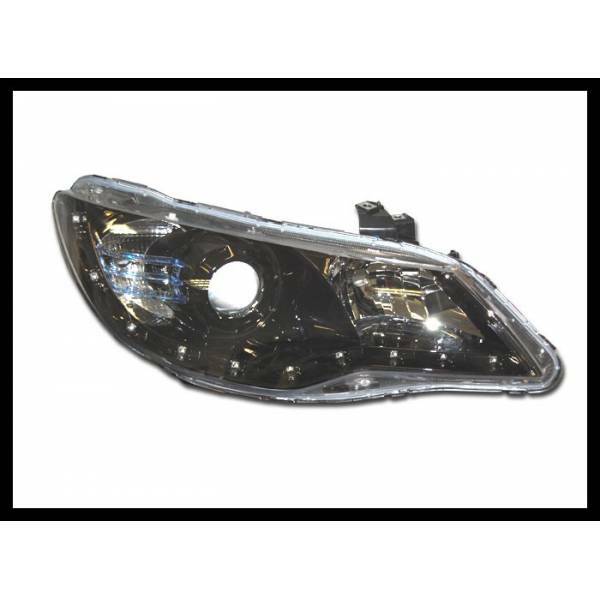 ANGEL EYES HEADLIGHTS HONDA CIVIC 3P '02. 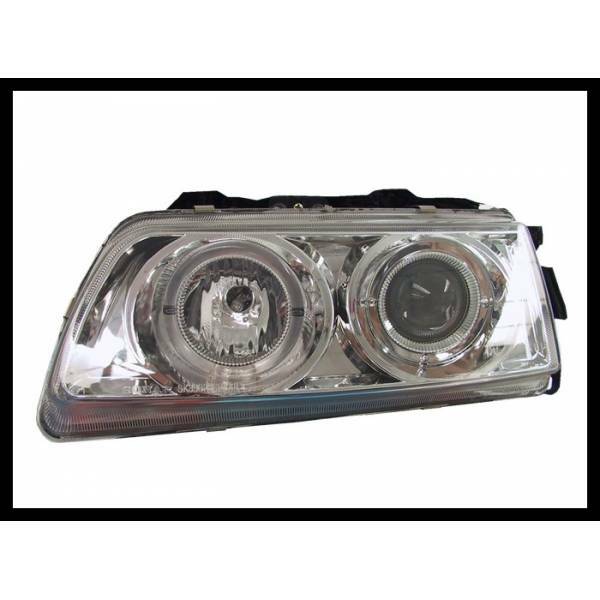 HEADLIGHTS ANGEL EYES BLACK HONDA PRELUDE '92.